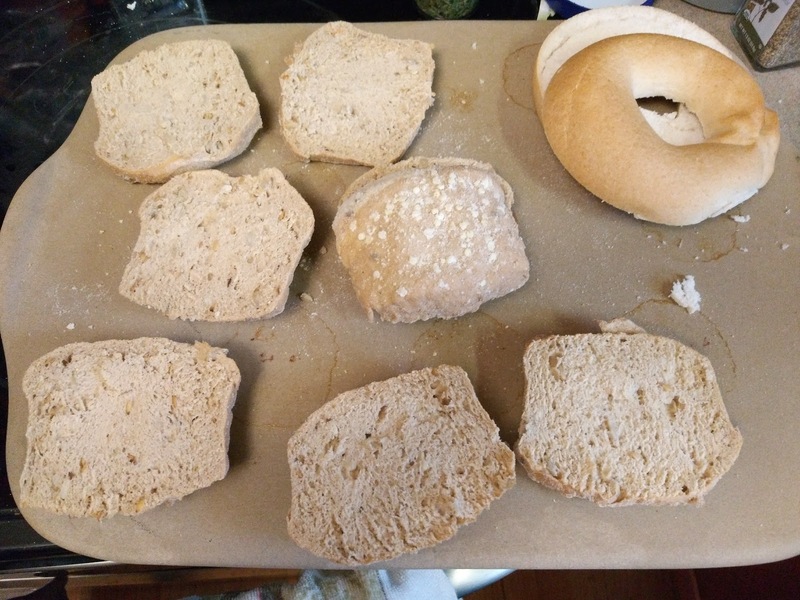 We don't need to be gluten-free in our house for allergy or health reasons, but I choose to feed my family gluten-free foods whenever I can just because I think sometimes I serve way too much wheat and carbs :). But I am not goin' to lie...sometimes gluten-free just doesn't taste as good and I can't get my family to eat the gluten-free products I serve. Do you ever face that problem? Whether you have to eat gluten-free or just try to, it is sometimes hard to find DELICIOUS and healthy gluten-free options. 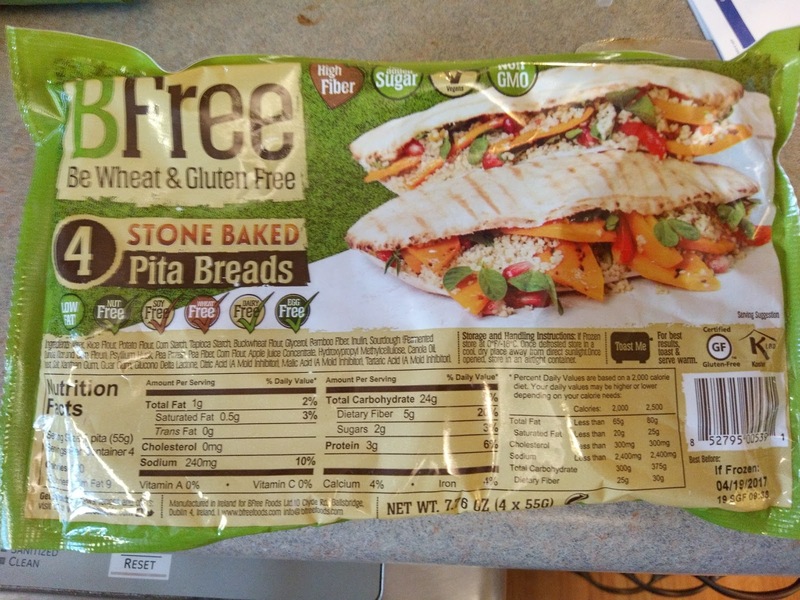 That is why I am so excited to share with you healthy and allergen-free breads from BFree! 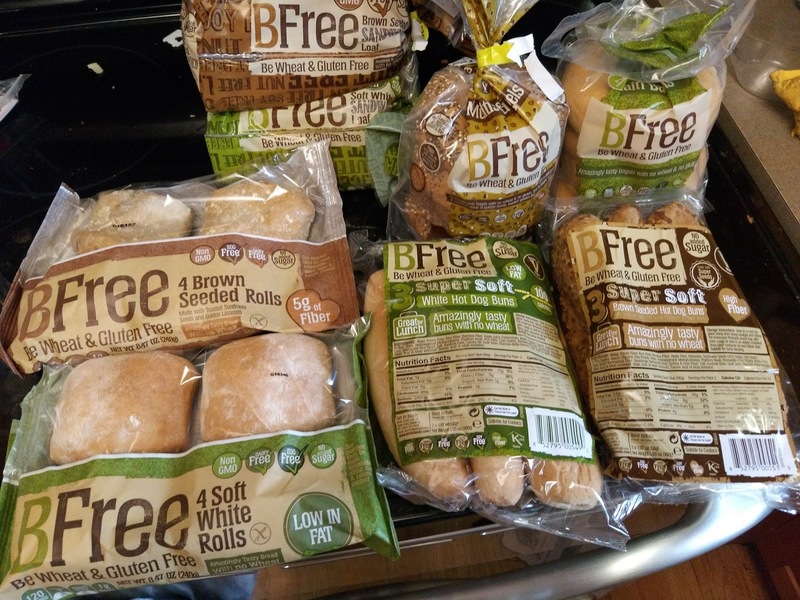 BFree Foods’ line of gluten-free bread is packed with hidden nutritional gems that help with health while still remaining entirely free from wheat, nuts, soy and all other major allergens. Plus, their products really do taste GOOD and my family never knows the difference when I serve BFree foods! · Teff, which is loaded with calcium and higher in amino acids than other grains so it boosts energy without a crash. · Potato Flour, a resistance starch that keeps kids full throughout the day. · Chia, which is high in fiber and protein. · Pea Protein, a great vegan substitute for protein that is also high in fiber. Not only are all of these products gluten free, but they are also wheat, dairy, egg, nut and soy free, making them free from all major allergens and suitable for vegans! Sometimes people that suffer from an intolerance to one food group are also prone to suffer an intolerance to another. Plus they have such a wide variety of delicious products - I find myself serving BFree products with almost every meal now! We really love the rolls with our grilled hamburgers, the bagels for Tuna Melts and Hot Dog buns for grilling season! 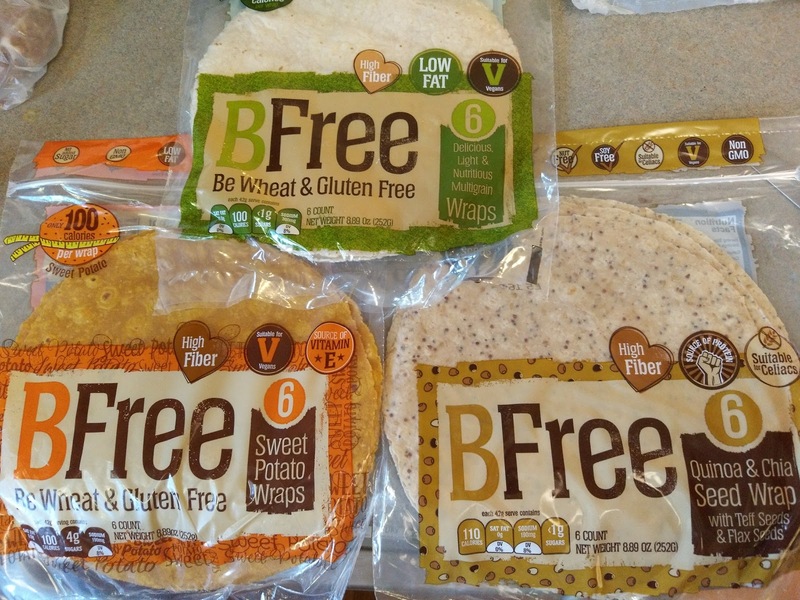 Plus, the Wraps are great for tacos, especially the new Sweet Potato Wraps! BFree products taste so great you won’t believe they’re not wheat! These breads and rolls are soft and don’t crumble. The Wraps wrap and roll without cracking, whether you eat them hot or cold! Avoiding wheat and gluten doesn’t mean than you have to lose out on taste any more! 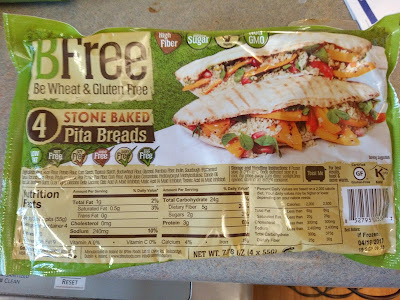 If you have to or just choose to eat gluten-free, choose BFree and be very happy eating gluten-free! 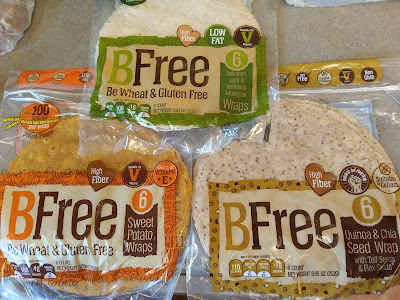 You can purchase BFree Foods at your nearest store!